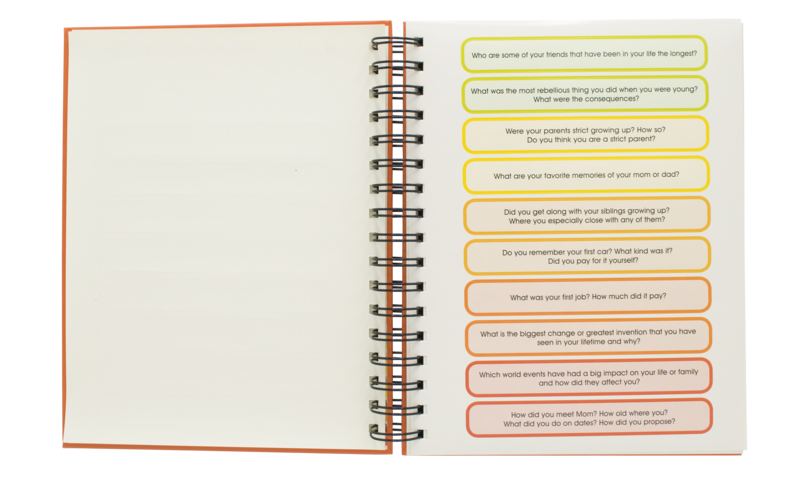 Ask Dad candid questions about his life while you record his story. 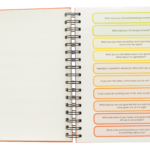 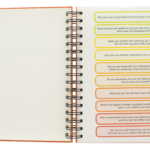 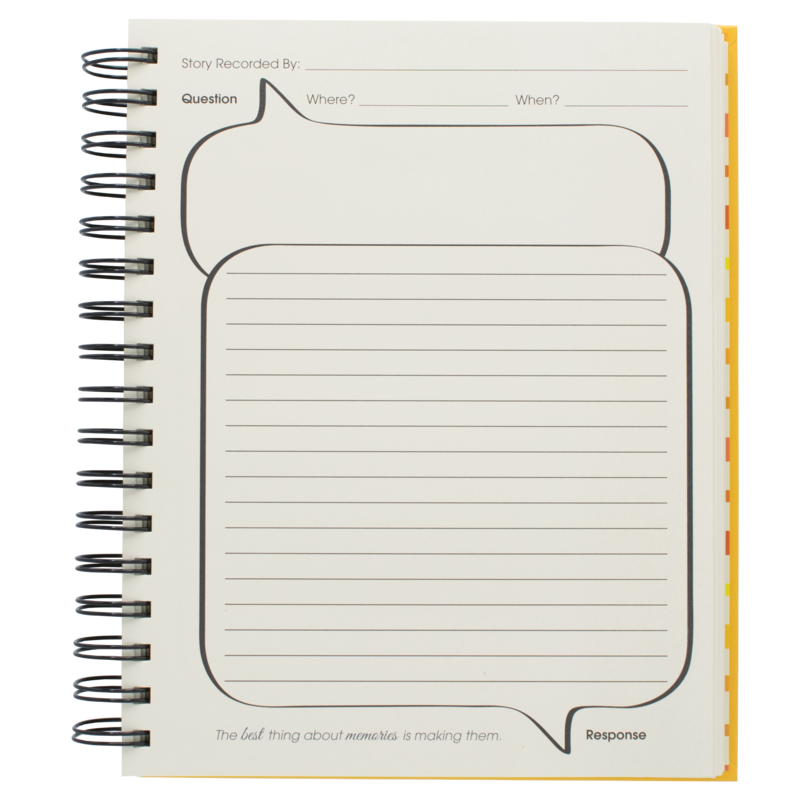 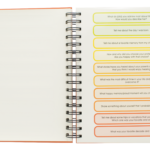 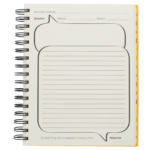 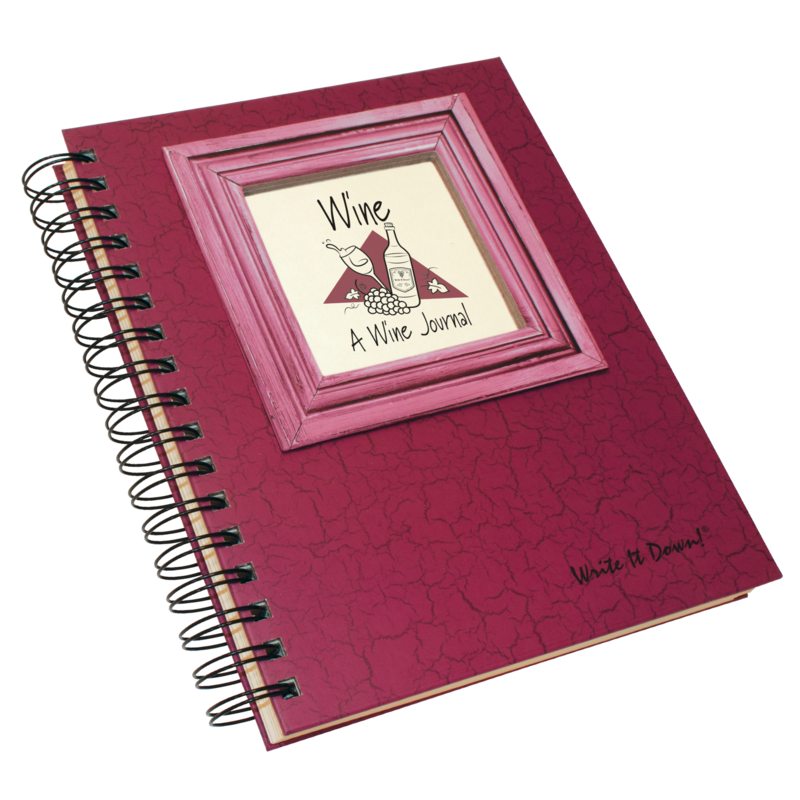 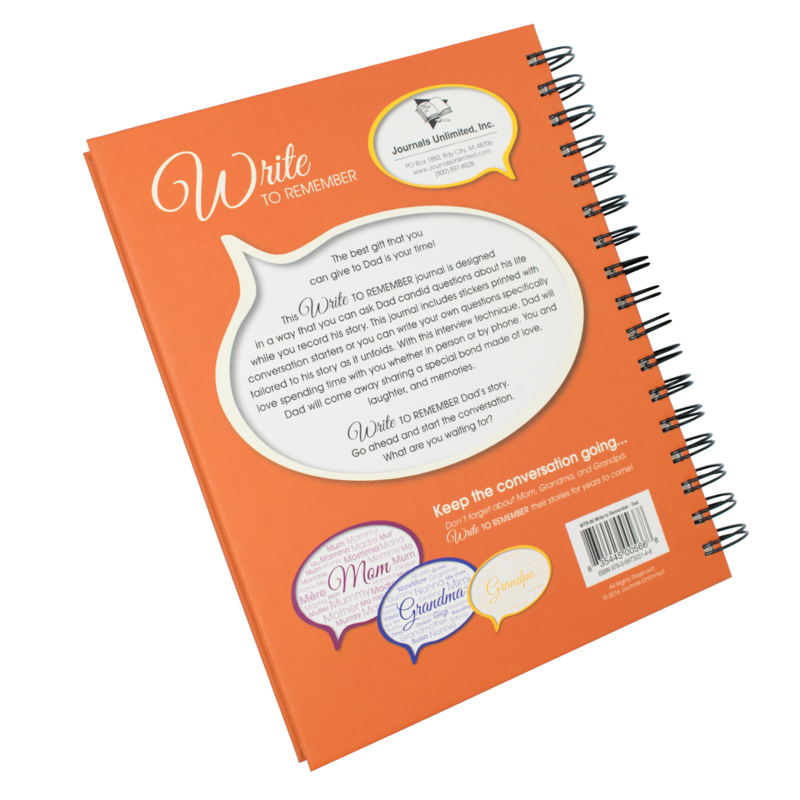 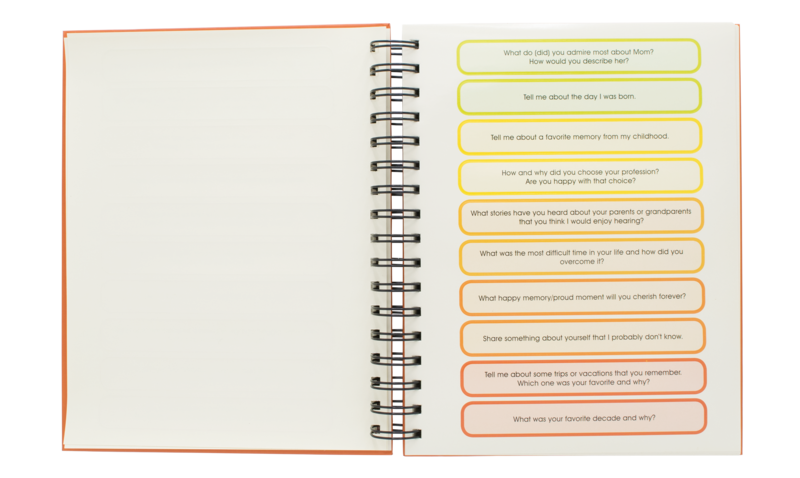 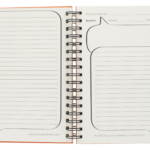 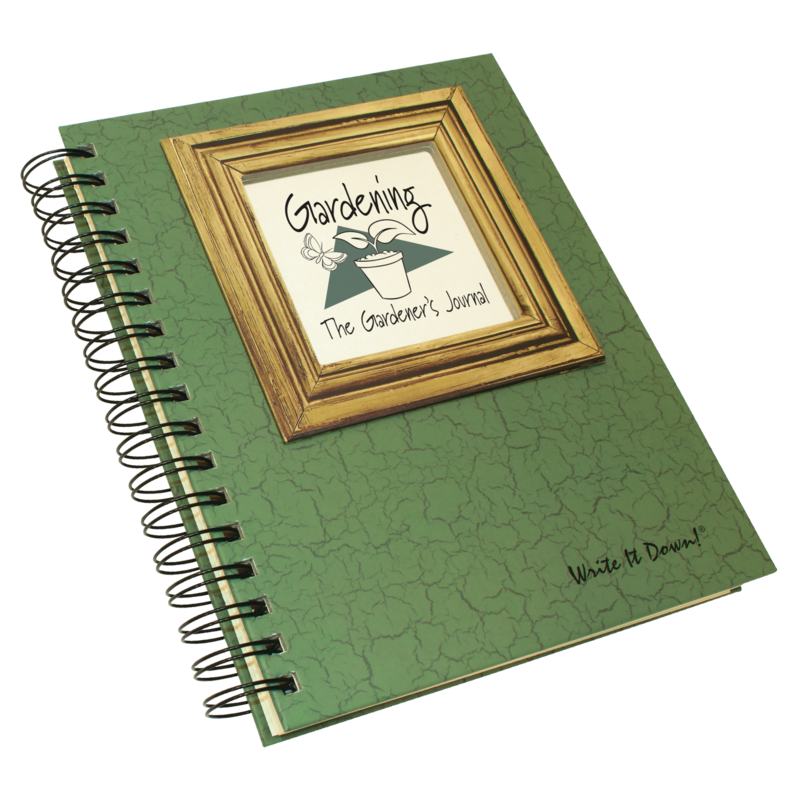 This journal includes stickers printed with “conversation starters” or you can write your own questions specifically tailored to his story as it unfolds. With this interview technique, Dad will love spending time with you whether in person or by phone. 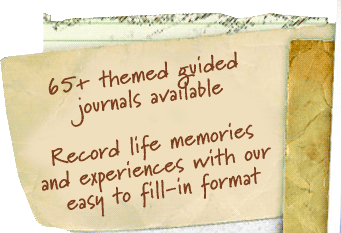 You and Dad will come away sharing a special bond made of love, laughter, and memories. 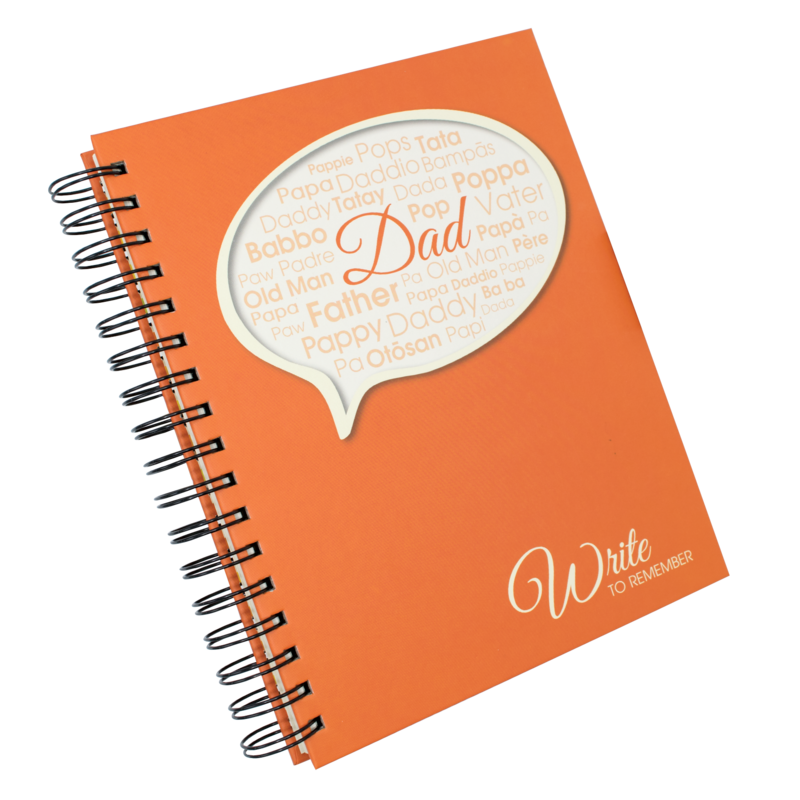 Write to remember Dad’s story. 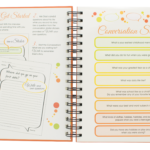 Go ahead and start the conversation! 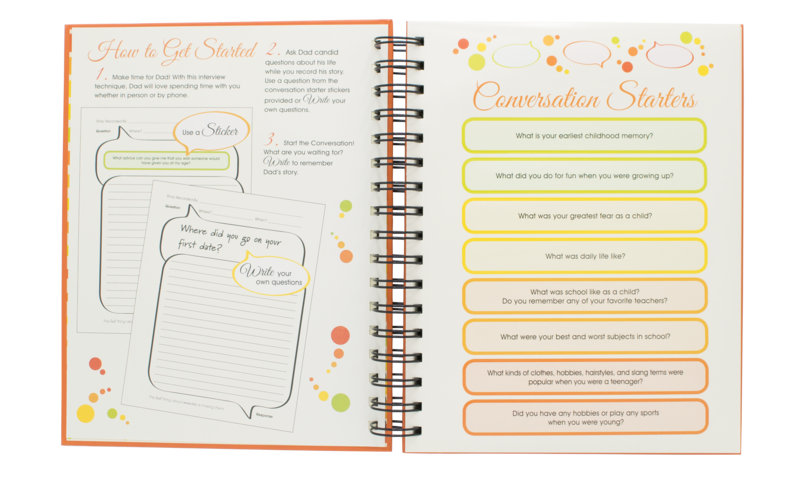 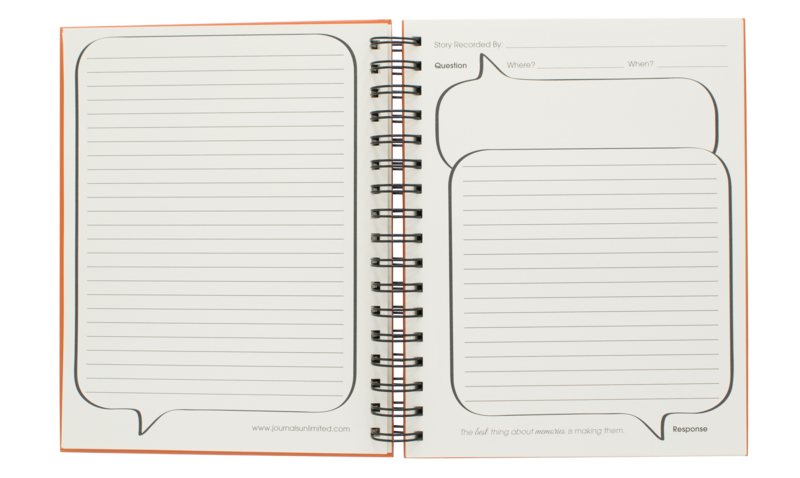 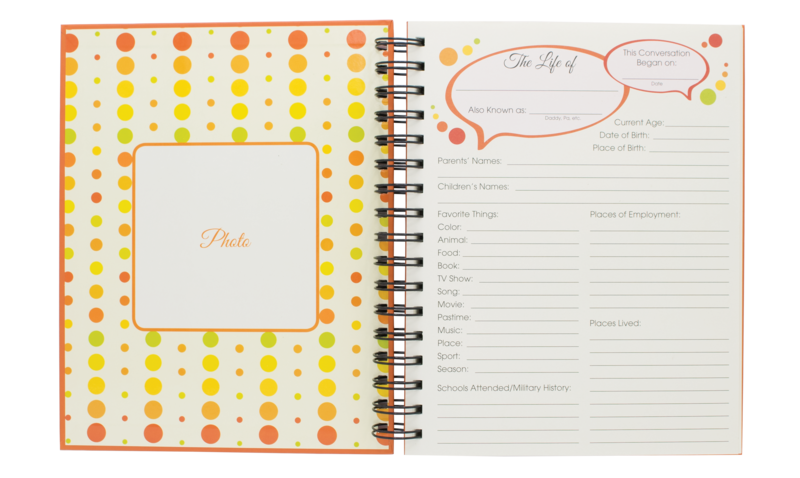 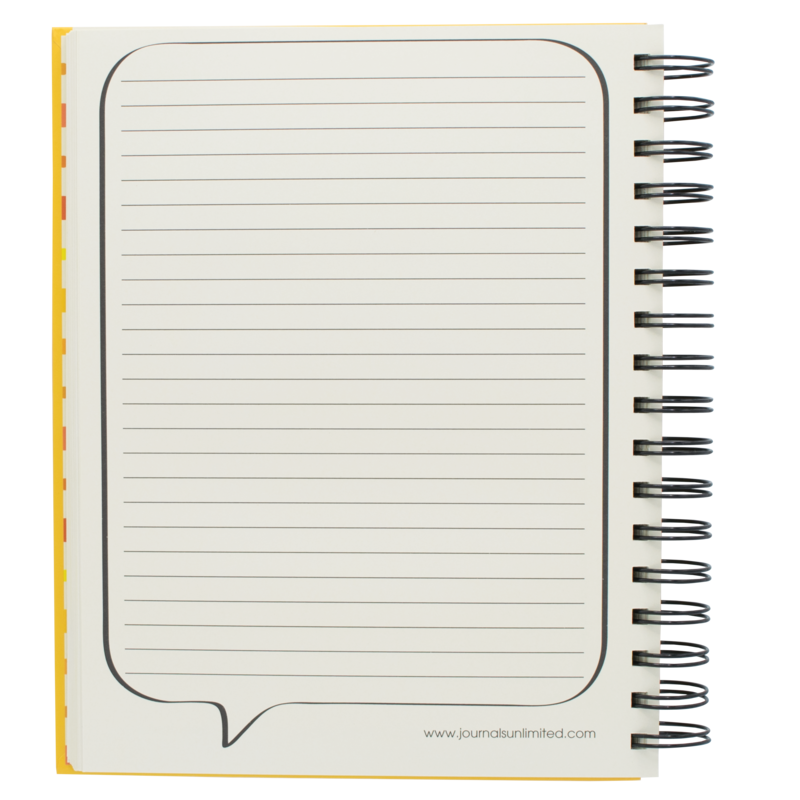 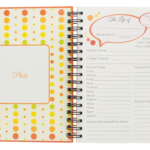 *38 conversation starter stickers provided in this hard cover, spiral-bound keepsake journal. 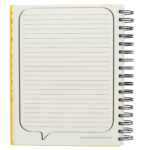 Be the first to review “Write to Remember Dad Journal” Click here to cancel reply.